Probably being the best shopping region in the world with several products, best service at reasonable prices, Hong Kong provides its visitors the chance of shopping for recreation too besides as the act of purchasing things. 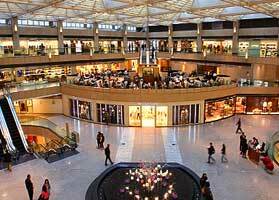 The shopping malls of Hong Kong, which have made this destination famous as a Fashionista Hub, have been constructed to suit all requirements of the people. Most of the items from all over the globe, except cigarettes and wine, are tax free here and all of them can be availed at low prices. Cosmetics, clothes and electrical appliances are the best three buys in this destination. As the shops of this destination make the combination of recreation and shopping, they also offer a comfortable ambiance of shopping besides goods. Several shopping malls are home to book stores, restaurants, cinemas, etc. Skating rinks are also found in some large malls. A café, which enables customers to select their favorite books in a relaxed surroundings, can be found in some bookstores. Located in Tsim Sha Tsui, Kowloon Peninsula (Hong Kong) and occupying most of the Canton Road (particularly the western side of the road) in Kowloon, extending from the Star Ferry Terminal in the south side towards the China Hong Kong City in the northern side, Harbour City, which is a part of a chain of hotels and office blocks, is the largest multipurpose shopping mall in Hong Kong. The grand complex of this mall, which owns five parts, i.e. Ocean Terminal, Marco Polo Hong Kong Hotel Arcade, Ocean Center, the Gateway Arcade and the Pacific Club Kowloon, is home to several branded designer boutiques. At its both ends, the complex also has two cinemas, namely the Grand Gateway and the Grand Ocean. The largest Toys ‘R’ Us of Hong Kong is also located in this mall. Situated between the HSBC’s head office and the Mandarin Oriental Hotel and also called ‘Central’ because of having a reputed postcode in the heart of Central of district, The Land Mark is one of the most renowned and most ancient shopping malls in Hong Kong. This magnificent mall also has a renowned Louis Vuitton flagship outlet providing goods at prices importantly cheaper than any other shop in Hong Kong. All the items available at this outlet are scarcely showcased elsewhere all over Asia. Shopping in this mall provides a heavenly experience with a dizzy series of some of the world’s most cutting-edge brands. This grand mall also has an unlimited collection of designer kids wear. 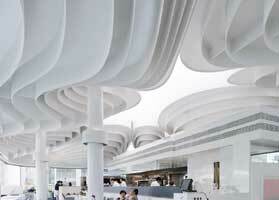 Besides making shopping in this mall, you can also get excellent dining restaurants here. Perched in a top location at the center of Hong Kong with glimpses across the harbor, Pacific Place or Admiralty, which comprises most of high-end stores, is a 3-floored mall in Hong Kong. Nearby this mall, you can find Shangri-La, Conrad and JW Marriot, which provide the mall a decidedly up market feel. In the center of it, visitors can visit exclusive labels across four levels presenting 130 outlets and three department stores. This grand mall also has a plethora of excellent jewelers comprising Cartier and Chopard. Here, you can also take the enjoyment of the film in a unique movie house with stadium style seating and a range of wine, beer and gourmet canapés. 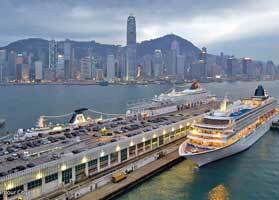 Because of having its free port status, Macau is a shopper’s paradise. The foremost goods amongst the renowned shopping items are jewelry (especially gold), Chinese antiques, brand label clothes, pottery, porcelain as well as wine, watches, cameras, knitwear together with a host of all electric gadgetry at duty free prices. Macau Peninsula is home to the largest and busiest shopping regions. Downtown Macau is home to malls, markets and modern shops. All these are the premier shopping sites on the island. 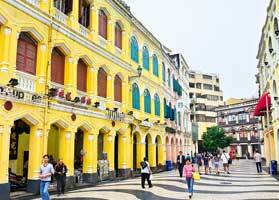 Being the centerpiece of Old Macau, Senado Square, which has a plethora of high-end boutiques, shops and street lined food stalls, is located in the Central downtown region on the northern side of the Av. Almeida Riberio (New Road). 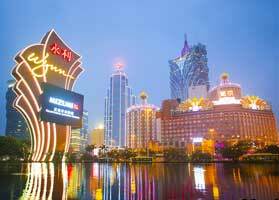 Being popular for its cheap clothing, this region is where the major bustle of Macau occurs. The largest shopping center in this region is home to three floors with a great collection of men’s and women’s wear, fashion accessories and jewelry. A short street in Downtown Macau known as ‘Rua da Palha’ is home to several shops selling glassware as well as an artwork shop selling all types of soft porcelain water lily ornaments – recognized as the municipal flower of Macau. If you are willing to take the enjoyment of any serious type of shopping, you should head to Macau Outer Harbor Shopping. This region offers duty free brand label home furnishings, antiques and clothes at importantly affordable prices. 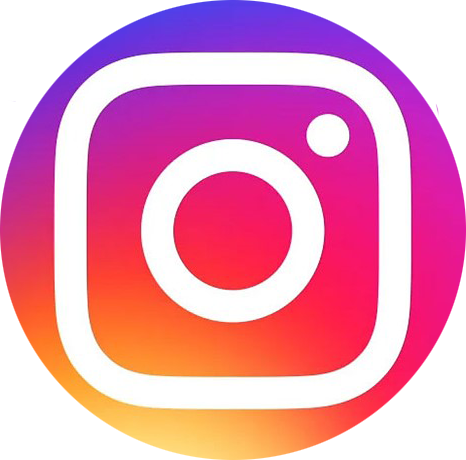 Outer Harbor is home to the Fisherman’s Wharf, which rivals any of the shopping capitals of the world, offers the huge assortment of shops. The Fisherman’s Wharf has the features of more than 150 stores. The largest department store in this area is the New Yaohan Department Store. Run and erected by the Japanese business house Yahon, this vast department store, which is home to an impressive food court and a variety of food choices, also has a full range of Japanese cameras and electronic appliances along with cosmetics and clothes. This area also has a wine museum, which is really the first museum of Asia devoted to the art of wine drinking. The wine museum, which offers more than 300 types of wines, is divided into three major parts: the region of the history of wine producing; the area of wine display and that of the collection of wine. Having its status as gambling hub, Macau has high-end shopping alternatives. Nearly all of the newly started casinos comprise shopping regions which offer the leading brands of the world at duty free prices. The local market in the Central Taipa Village, which is beyond the more contained, air-conditioned malls, welcomes a crowd emerge to work their way through the quality made leather, crafts, jewelry, scrumptious delicacies and clothes. 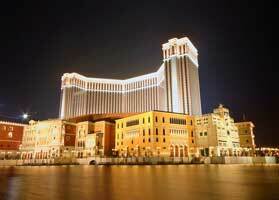 On Taipa Island, the Venetian Macao, which is called a shopper’s paradise, is home to the mammoth resort and casino, having the most illustrious labels of the world such as a who’s-who of trend setting brands. The Venetian Macao offers its visitors everything from accessories, underwear, men’s and women’s clothing, furniture and utilities. 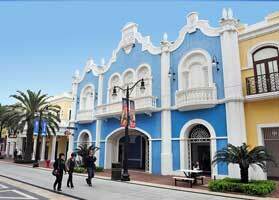 In the center of the Taipa Village, you can visit the Weekly Fair. This weekly market is enriched with a plethora of traditional gifts, some fresh items, clothes and toys. The stalls of this market are lined up against each other. This market, which happens outside and has a refreshing perspective into the Macanese way of life, is unlike the air-conditioned mega-malls within the casinos. The ideal way to end the Weekly Fair experience is to sit down for a coffee and egg tarts after a market spree. .